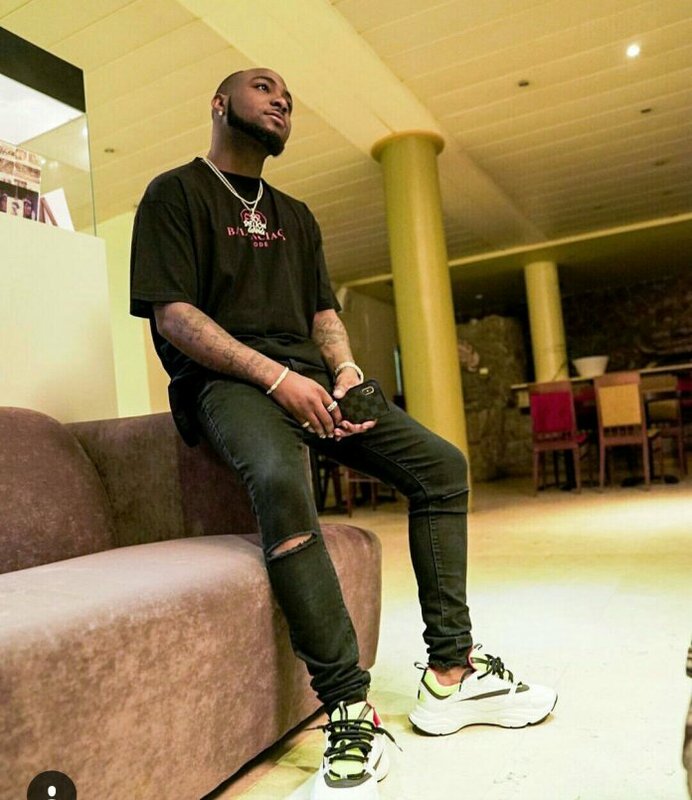 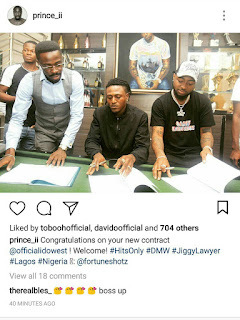 Prior to his Speech At the Recent Headies Awards Davido has Helped another artiste career,Early hours of today Davido hinted he was gonna sign a new artist to his Record Label, DMW. Just now he revealed who the special artist is… Congrats to Idowest.According To Davido, he worked hard and has proven to be worth it. 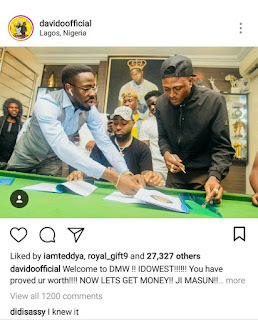 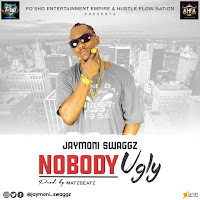 Idowest has single–handedly pushed his brand from the corner of his room to almost all the Clubs, Events, Beach Bars across Lagos and Nigeria at large. 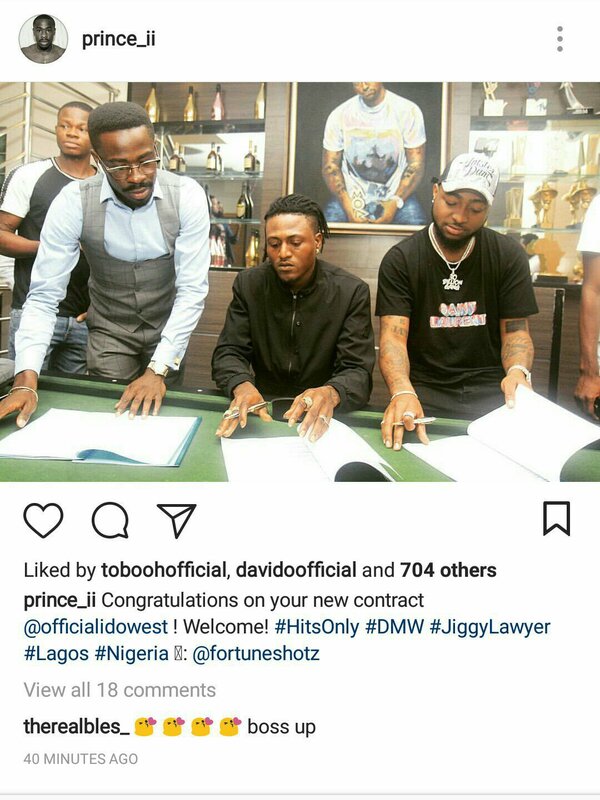 A feat even Dammy Krane is unable to achieve in the past years.